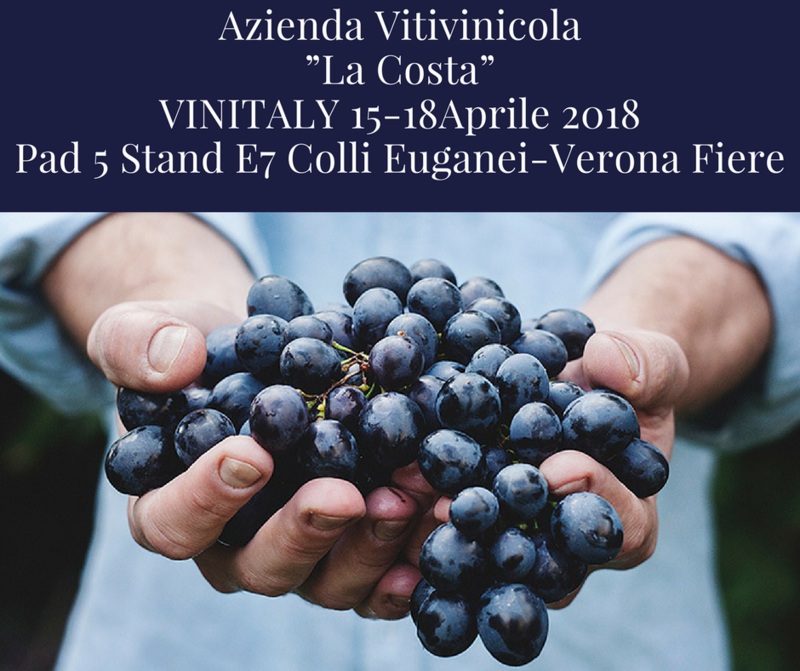 LA COSTA AT VINITALY 2018! La Costa will attend the Vinitaly festival this year too! Come visit us at our stand and try our wines, products of the beautiful Euganean Hills.